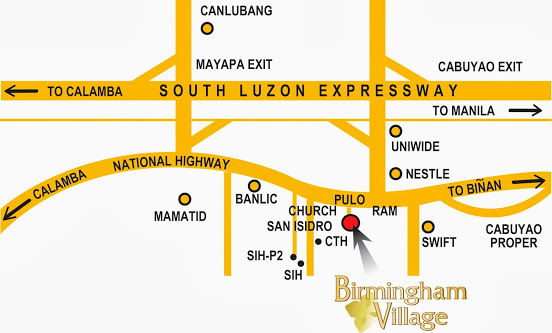 The Royalton at Capitol Commons in Pasig by Ortigas & Co.
Birmingham Village in Cabuyao Laguna by New Apec Development Corp.
Pulo, Cabuyao Laguna (Along the Hi-way) One may not worry about the accessibility of primary schools (Pulo Elementary School), colleges (Malayan College), major hospitals (Calamba Doctor’s Hospital) and shopping centers (SM Calamba and Waltermart). 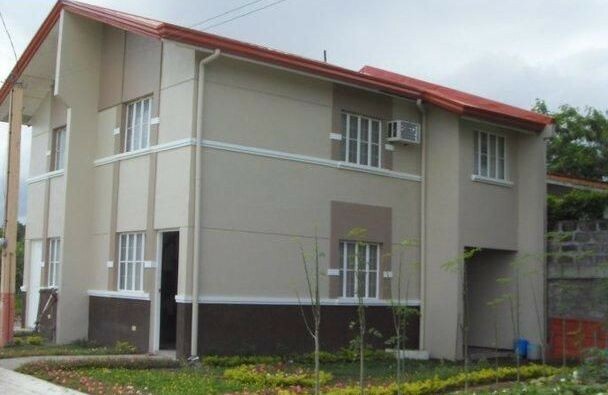 This safe community ensures that every resident can live free from stress and indulging with the contentment that they have made a sound investment. 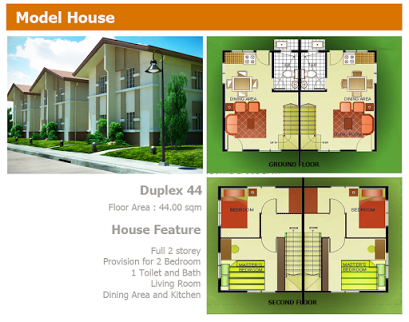 Truly, this is a place where you can enjoy the taste of successful family living. 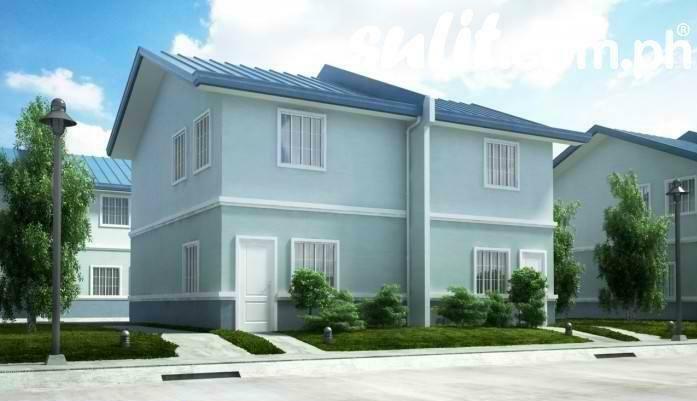 Total Contract Price: Php 921,298. 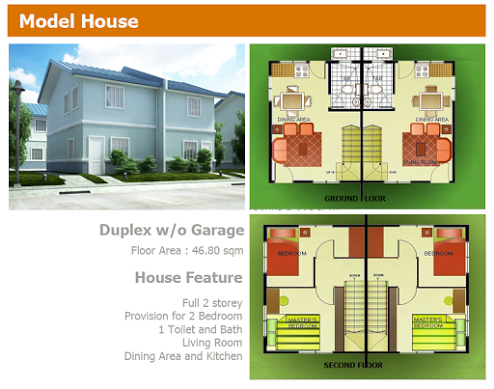 Discounted Down Payment: Php 104,620. 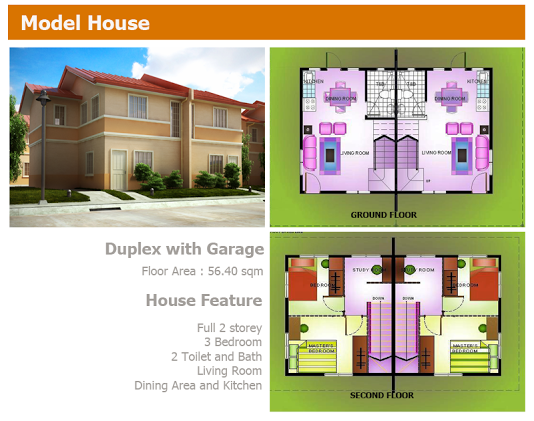 Downpayment Payable in 16 Months: Php 6,956. Estimated Monthly Amort. 1st to 29th Year: Php 6,921. Estimated Monthly Amort. 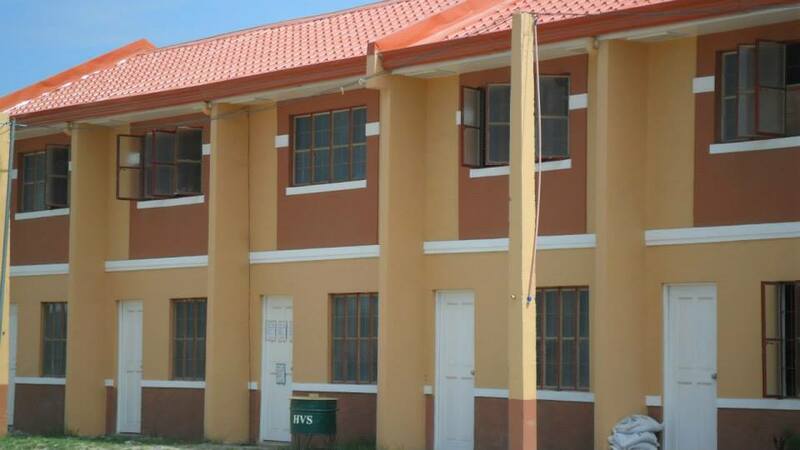 30th Year: Php 6,302. Required Gross Monthly Income: Php 18,005. 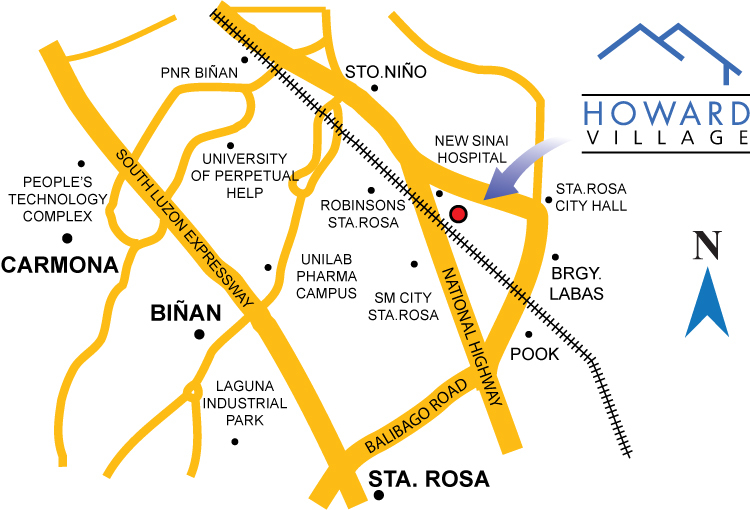 Contact Our Team for Inquiries or for Site Viewing Assistance. Or leave us a message by filling-up the form below. 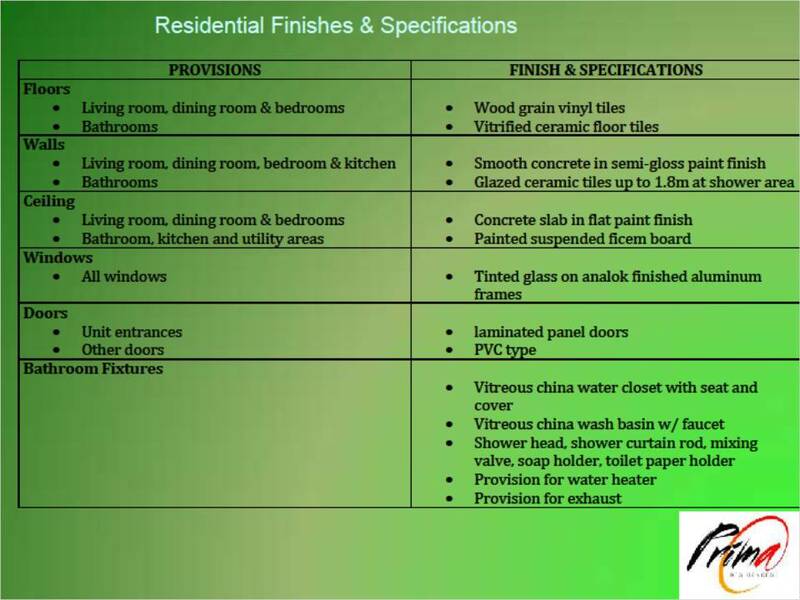 We will contact you shortly as soon as we can. Thank you. 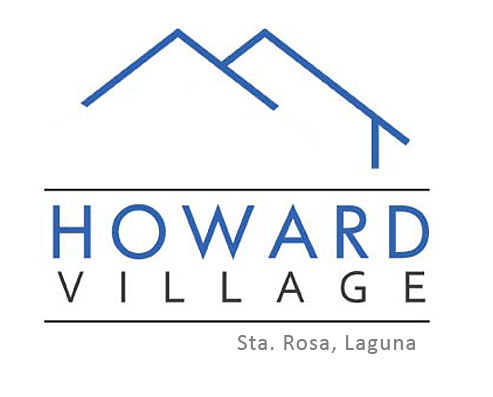 Howard Village in Sta.Rosa Laguna by New Apec Development Corp.
Total Contract Price: Php 967,120. 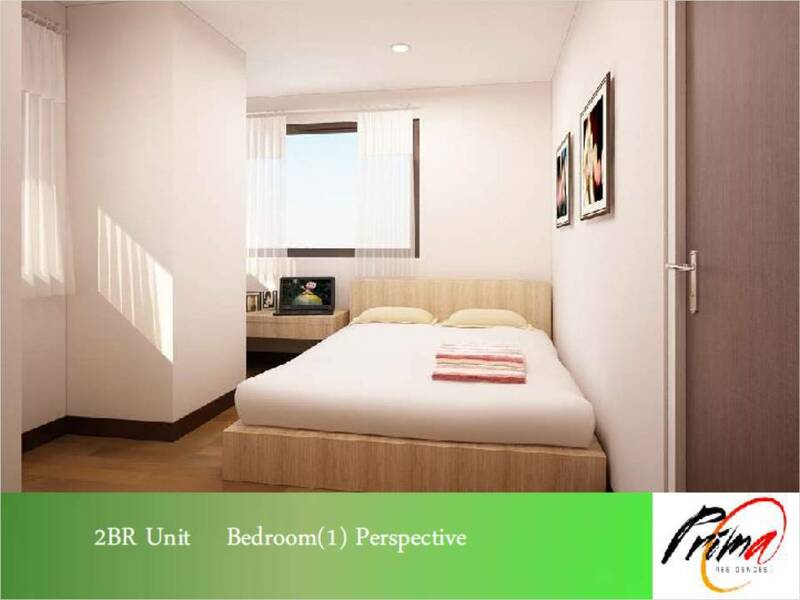 Net Contract Price: Php 917,120. 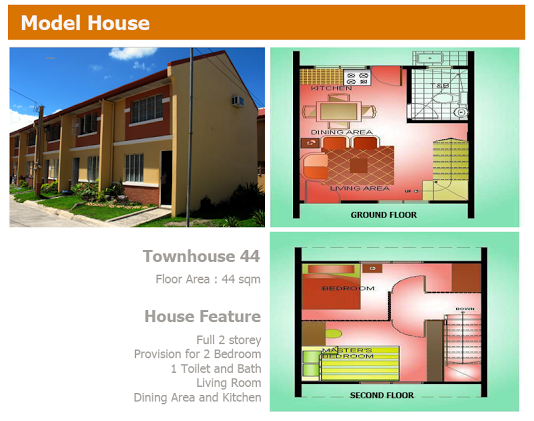 Discounted Down Payment: Php 104,453. 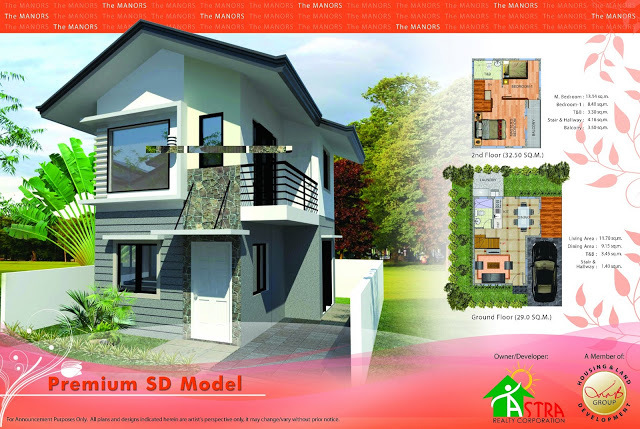 Downpayment Payable in 18 Months: Php 6,173. Required Gross Monthly Income: Php 19,774. 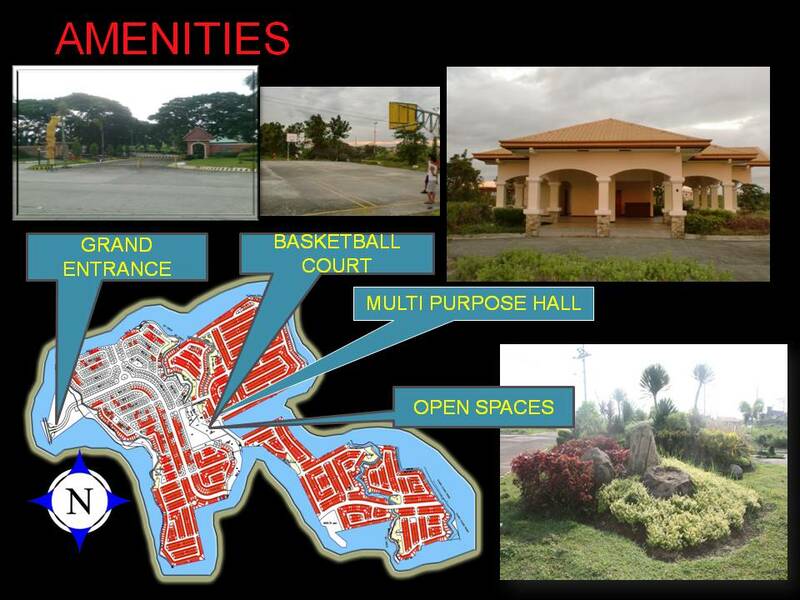 Arabella Homes in Cabuyao Laguna by New Apec Development Corp.
Total Contract Price: Php 1,311,944. Estimated Monthly Amort. 1st to 29th Year: Php 8,623. 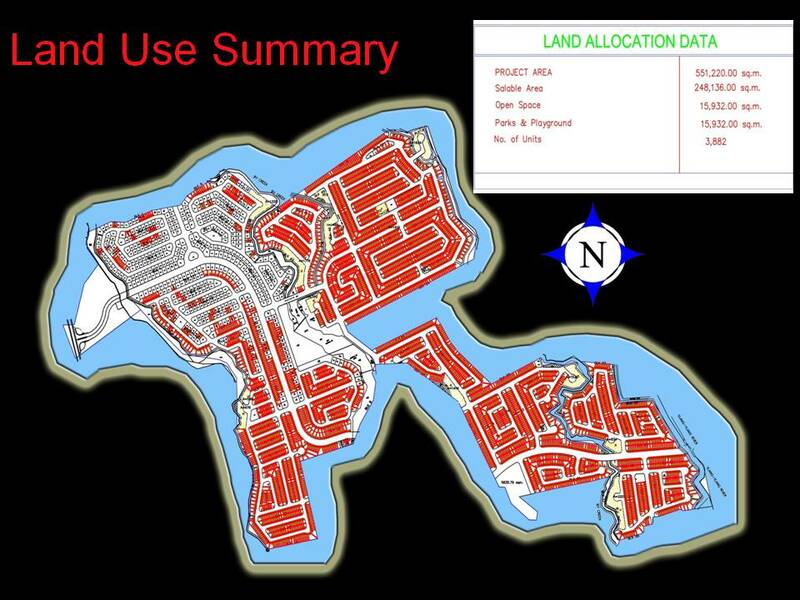 Estimated Monthly Amort. 30th Year: Php 7,939. 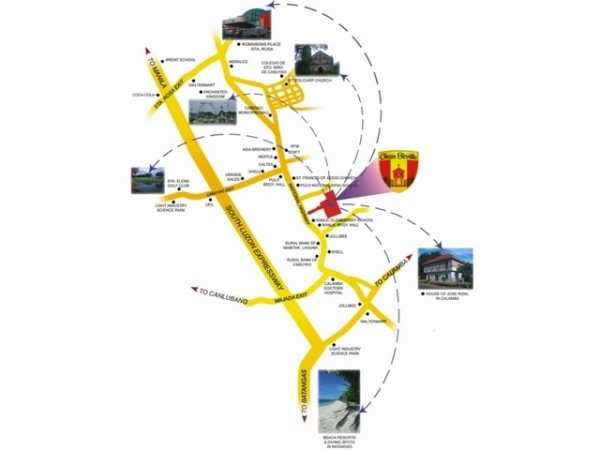 Having a 19-meter wide frontage along the National Highway makes this private subdivision one of the most desirable communities in the locality. 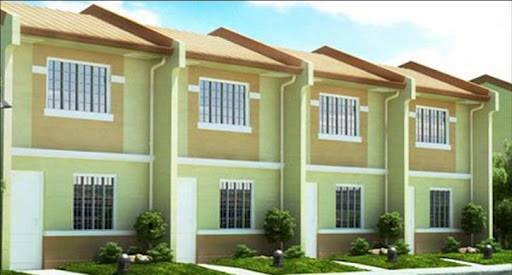 The cool climate, peaceful setting, and functional amenities offered at an affordable price make Gran Seville an absolutely grand property. Sun-dappled and kissed by the gentle winds of the countryside, honored traditions are echoed throughout this warm and invitingly grand community. 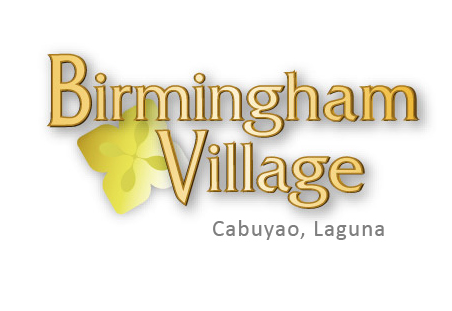 Vividly characterized by colorful cultures and traditions, the lively hues of the community exude a unique persona that promises peaceful, refreshing and relaxing way of life. 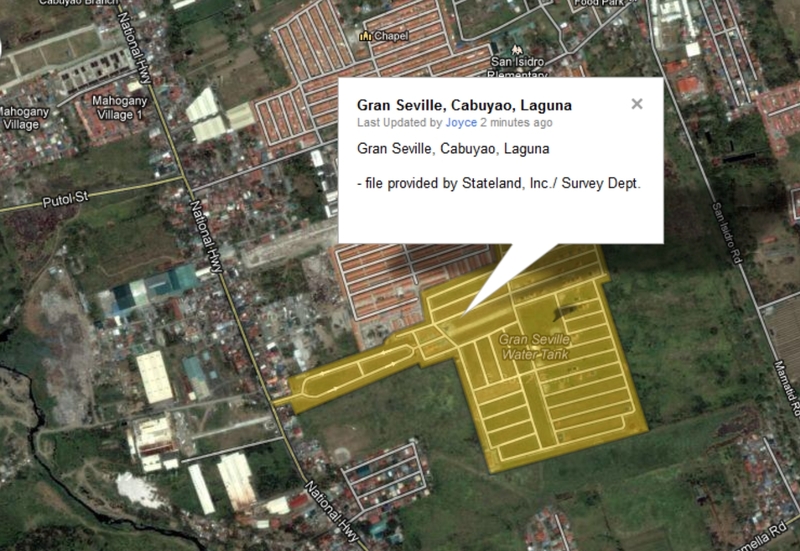 Beyond the fine details and picturesque atmosphere, Gran Seville provides the advantage of being a self-contained community with prime lots by the entrance of the subdivision available for commercial use. 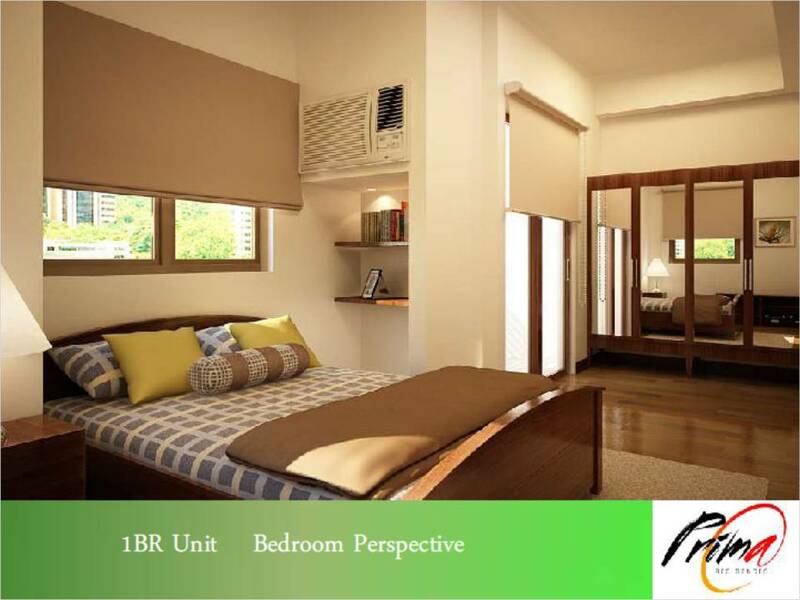 Gran Seville allows its residents a lifestyle that provides a taste of vibrant and enjoyable living. 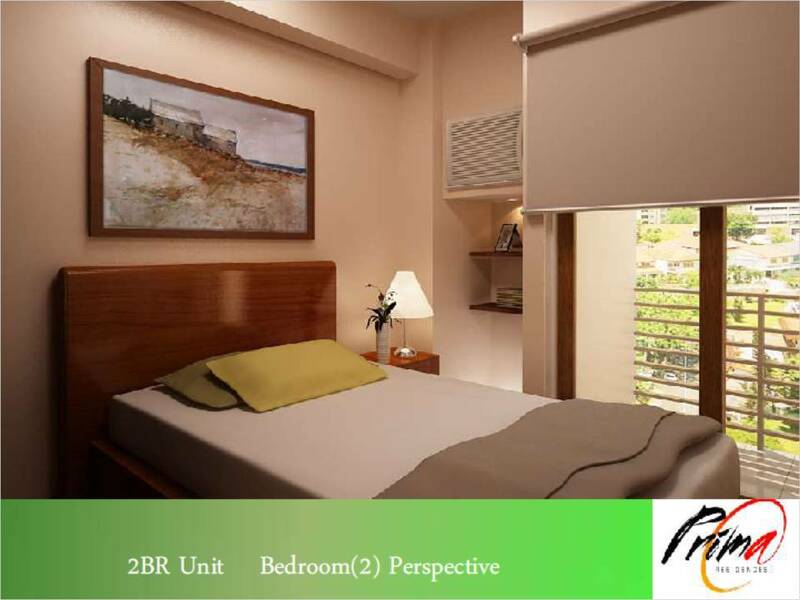 Being at the center of leisure-filled places, homeowners can relish all the urban conveniences and spend quality leisure time with loved ones and friends. Its location says it all… La ubicacion lo dice todo! 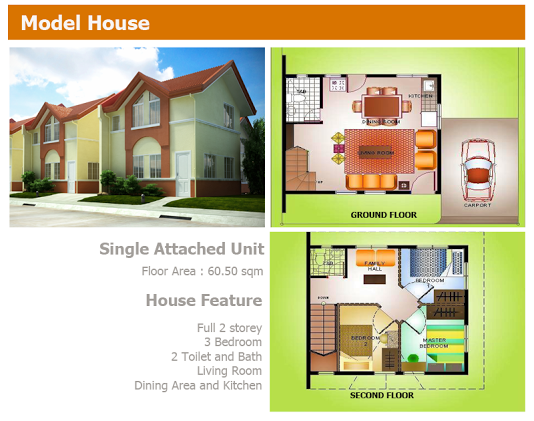 Total Package Price: Php 1,614,100. Categories: What Are You Looking For? 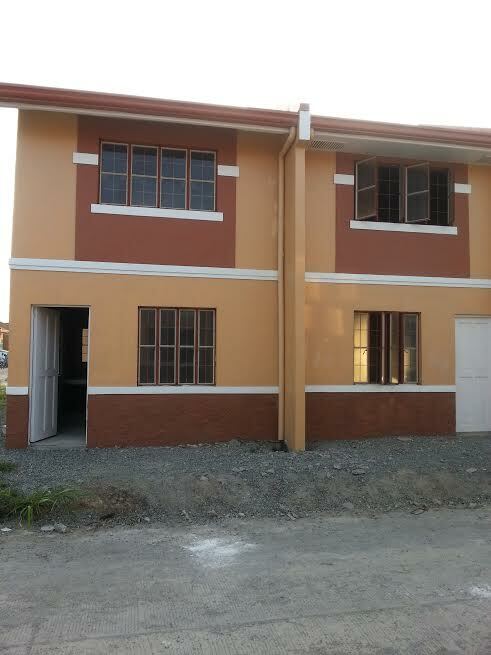 Connecting Philippine Real Estate to Local and Global Buyers, Sellers, Investors and Travelers.